Enjoy travel photography from Edinburgh Scotland. You’ll never forget Scotland photography from Edinburgh Scotland. 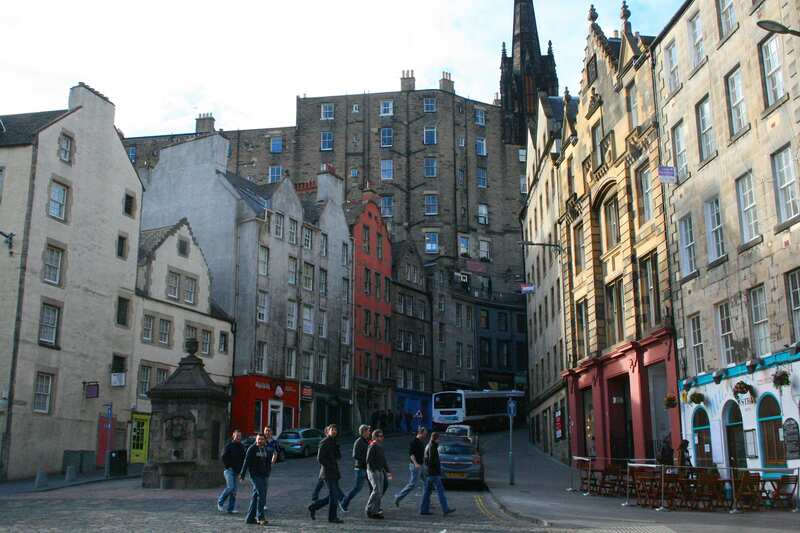 In order to gain an understanding of how high the ancient city of Edinburgh soars into the sky, I found it important to wait–not a long time–for a group of people to cross the road down by the toll booth in the Grass Market.